VIDA was at the AOP Digital Publishing Summit 2018. I recently took part in the annual Digital Publishing Summit organised by the Association for Online Publishers (AOP). I spoke at a session focusing on innovation in digital publishing. I talked about VIDA’s approach to our own business and how we support our partners. As has been the case since VIDA’s launch, the two feed into one another. We’re all operating in the same constantly changing media eco-system so our model is built to adapt with our partners. Our model is built to adapt with our partners. Innovation is a word that’s bandied around a lot and it’s essential to surviving and succeeding in the face of constant digital disruption. While for most innovation may mean new concepts or ideas, really, true innovation is about solving problems. Often that involves a long (sometimes painful) process of discovery and transformation. Similarly, we all know that finding businesses with great ideas is relatively easy; the hard bit is validating funding, launching, and monetising them. As part of that, at VIDA we’re developing a ‘black box’: a methodology underpinned by data that looks at cultural trends, audience behaviour, and platform activity to help us pick the winners of tomorrow. Revenue generation – has the venture developed a new way of generating revenue? Can you leverage a platform to grow your business and create some ownership of that audience? If we see that gap in the market, is it worth doing; is there a market in the gap and is it sustainable? At VIDA we believe in a totally platform-agnostic approach. In working with brands we obsess about a diverse mix of revenue streams – and we think of them as intellectual property, not just publishing products. We want to encourage businesses to leverage their brand and diversify. Within digital publishing, there are some great examples of this. Men’s magazine Shortlist has developed a successful event company and launched an agency business. Digital agency Jungle Creations has worked with its food channel Twisted to launch a pop up cocktail bar, along with a food delivery service. And magazine publisher Hearst has made the move from media to physical assets with a branded yoga mat created through its Backslash brand. We believe that future proofing simply means to keep moving, as within content it’s impossible to survive any other way. 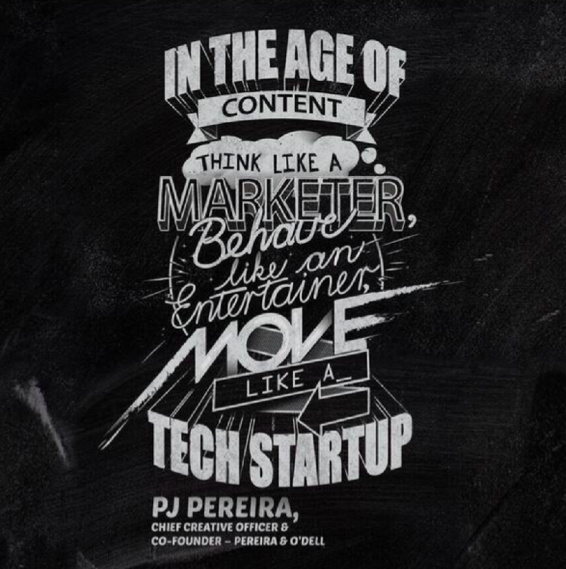 I like the quote from PJ Pereira, Creative Chairman of agency Pereira O’Dell. “Think like a marketer. Behave like an entertainer. Move like a tech start-up.” As we grow and help our clients grow, we want to always retain a start-up mentality: to move fast, be agile, experiment and above all be inquisitive. For digital publishing businesses, that might involve internal development, acquiring disruptive businesses or incubation via a hybrid model. 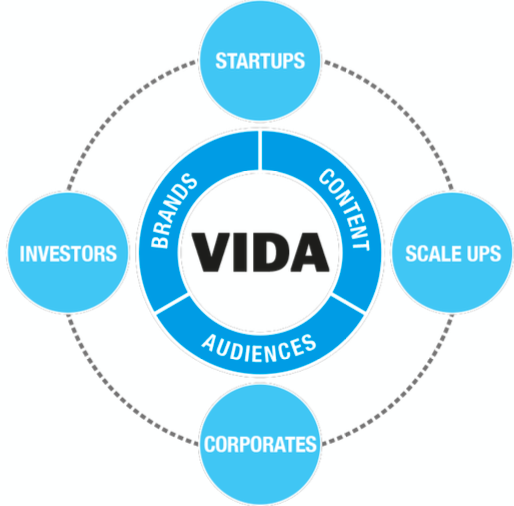 For VIDA in 2019 it’s going to be about accelerator programs; crowd-funding partnerships; incubating content-powered start-ups; seed fund investments; corporate partnerships; and a portfolio of third-party content brands in our network. Business inspiration from PJ Pereira of Pereira O’Dell.